Apollo was considered to be the God of Light, of sun, of poetry, of music, of the woodland and the protector of the city. 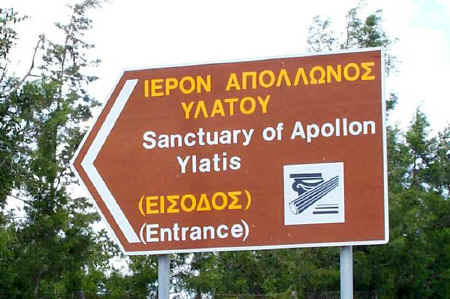 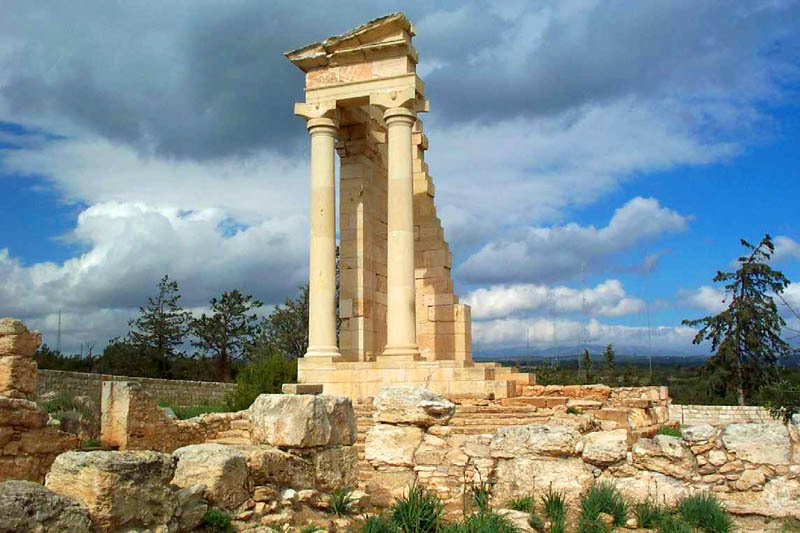 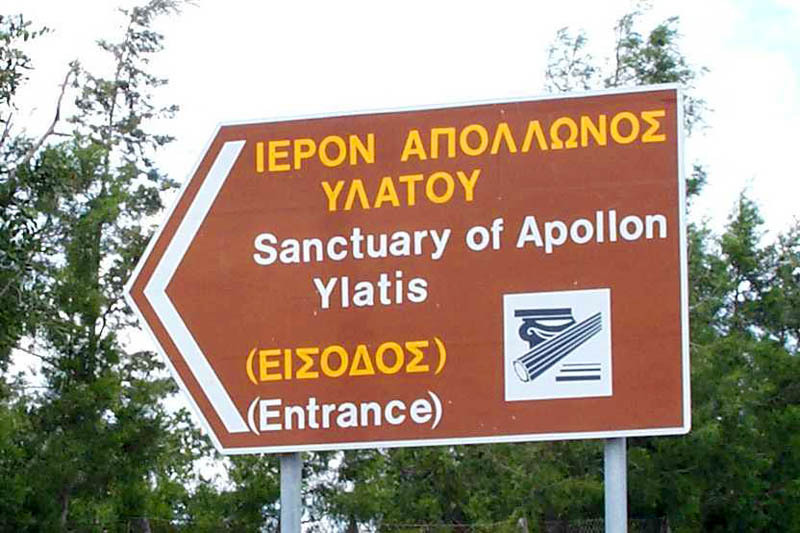 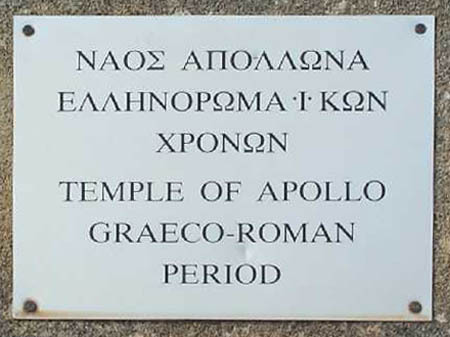 While the earliest ruins date back to the 8th century B.C., the temple site was dedicated to Apollo in the 5th century B.C. 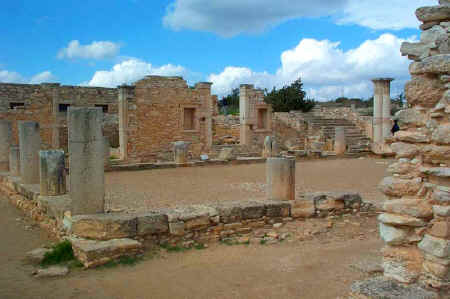 The section visible here was restored some years ago. 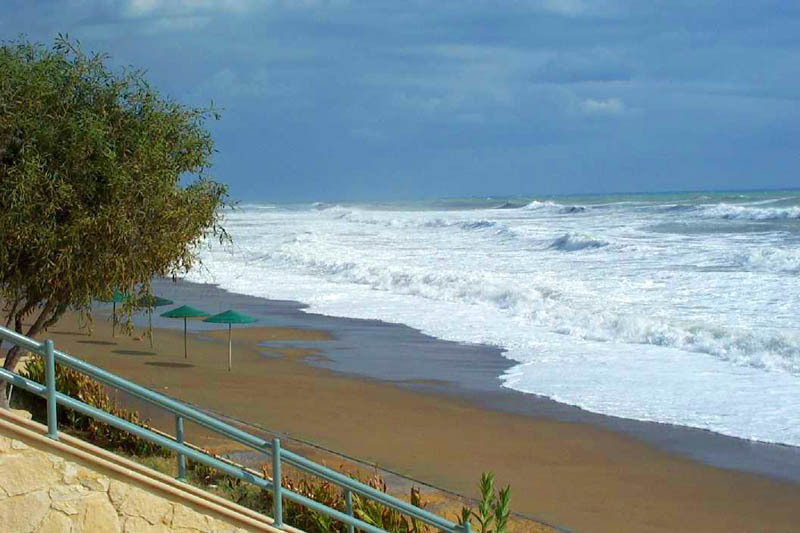 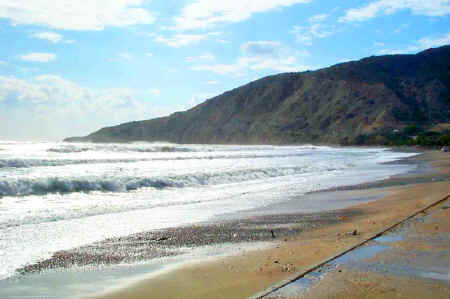 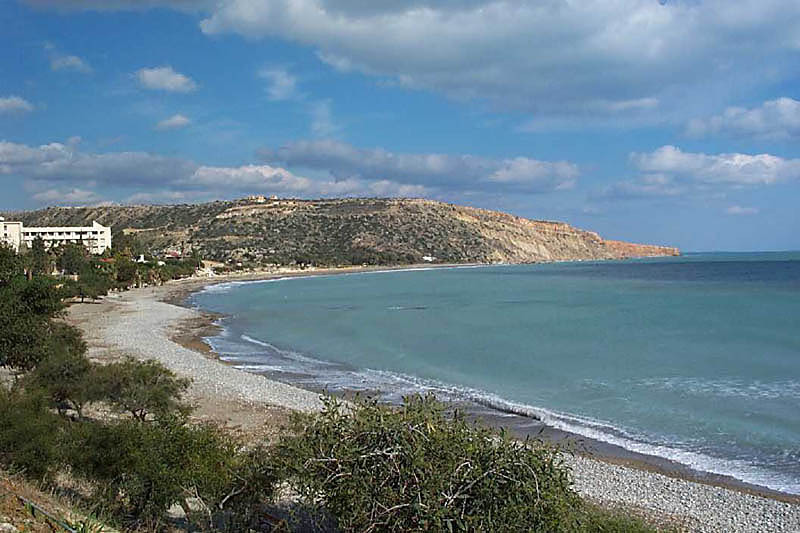 Back in Pissouri, the sea is rough. Looking from Pissouri to the Troodos Mountains, with yesterday's snow visible on the tops.